Book your tickets from now to see the shows of 2019 ! The new cultural season is coming up: zoom in on the shows that await you in 2019! The program of the new 2019 cultural season is available! Discover the upcoming shows. Settled in a beech in the center of the Lyons forest, the Mortemer Abbey hosts you for an unforgettable tour. 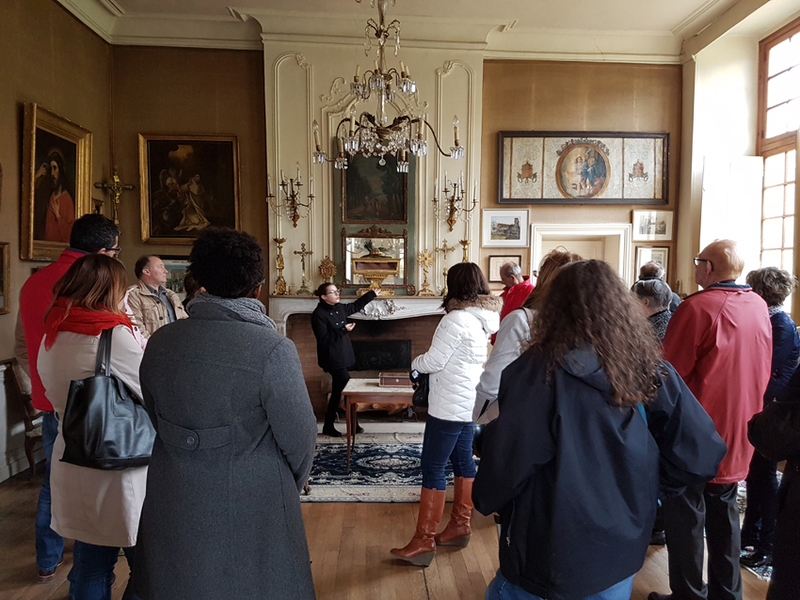 Enjoy a guided tour of the south wing of the Abbey, stroll through the romantic ruins in the park, or on the way of the Dukes of Normandy, and even visit the legends and ghosts museum and the Fountain of Singles! From the exploration of the area to the little train around ponds, expect a change of scenery! 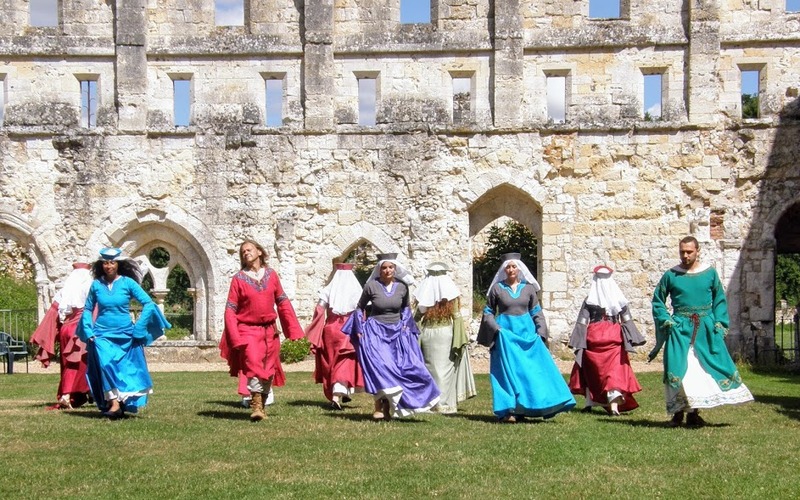 Founded in the twelfth century by the fourth son of William the Conqueror, the Mortemer Abbey is nowadays a place of tourism and history, some would even say commemorations. In all cases, the site can boast about exceptional events in the region and causes children and adults to relive great moments of the Normandy’s History.